Every start of the year, our corporate bosses talk to us and we are given our “annual targets.” These are quantitative or qualitative goals which we are instructed to focus all our attention on. OK, so what have I accomplished? The seeds of quarter-life crisis. After we graduate, when we go out into the world and start our careers, we often forget about who we really are, don’t we? We almost unconsciously put aside our own dreams and ambitions, and enter the corporate rat race. Our goals become the corporation’s goals. This is further drilled into our heads by annual targets. Company goals should align with your personal goals. 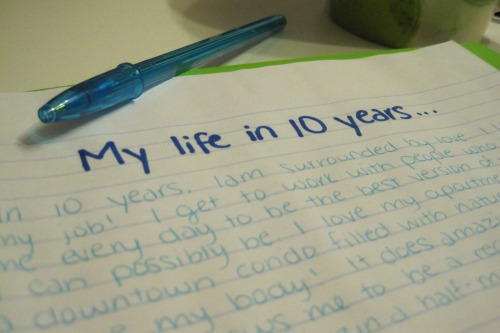 Tell us what your personal goals are so we can help you manage what will surely be a long and satisfying career here. I want to be my own boss, have freedom with my time, and work on an idea which involves movies. Taking our cue from the corporations themselves, shouldn’t WE think about alignment? 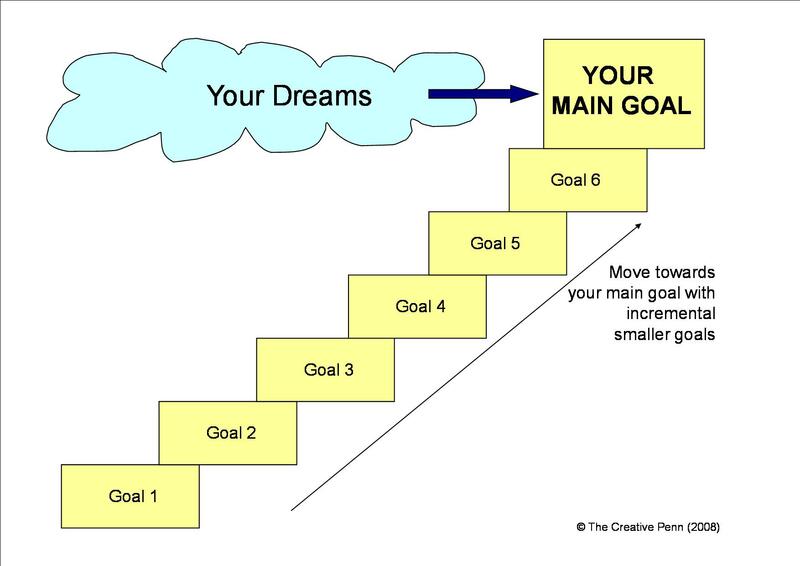 We should ensure that our annual goals are very much aligned to our dreams. Is it your dream to create a startup? To pursue a freelance consulting career? To be a restauranteur? To create a satisfying career doing what you love but at the same time affording you more time to spend with your kids? What can you do this year which can help you inch your way to your dream?